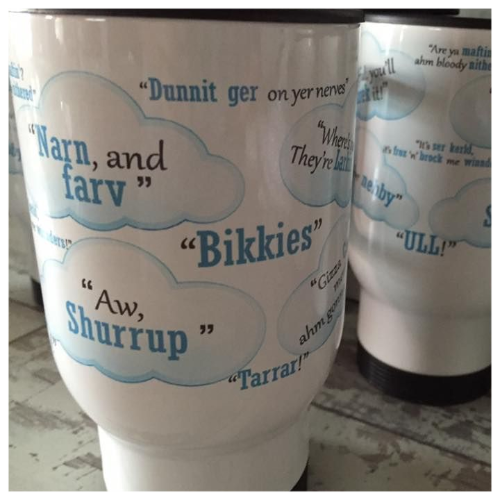 Do you need a great gift idea for someone always on the move but loves a coffee or tea? 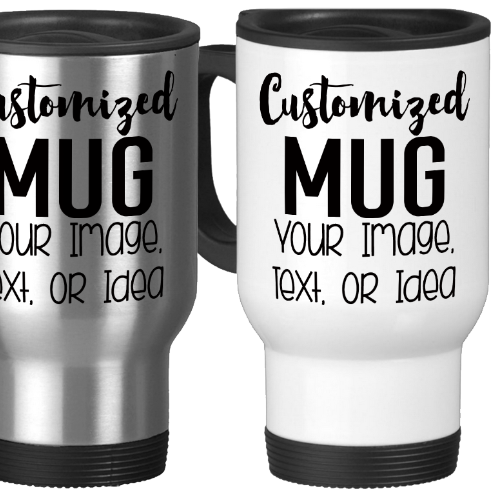 Try one of these travel mugs that can be personalised with names, messages or images and available in white or stainless steel. Simply send us the information you would like on your Travel Mug and we will happily come up with a great design especially for you. Or if you want an image on it just upload it and we will check the quality is good enough for you. 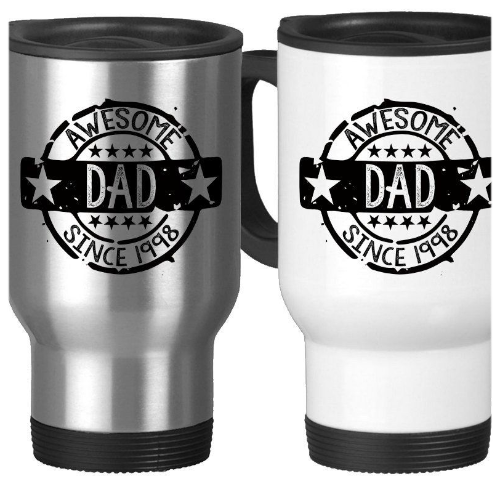 Remember to let us know if you would prefer the stainless steel or white finished mug, pictures and colours will always look sharper and brighter on a white mug by the way but black and dark colours look good on the stainless mug too.